LIFETIME WARRANTY: All RevereSport products are tested by fitness enthusiasts to give you peace of mind that you're buying the very best. We are so confident you'll love all our products we provide a lifetime warranty. Great Value, Extreme Protection, Guaranteed Satisfaction!! CLIP & GO FOR FAST HYDRATION!!! 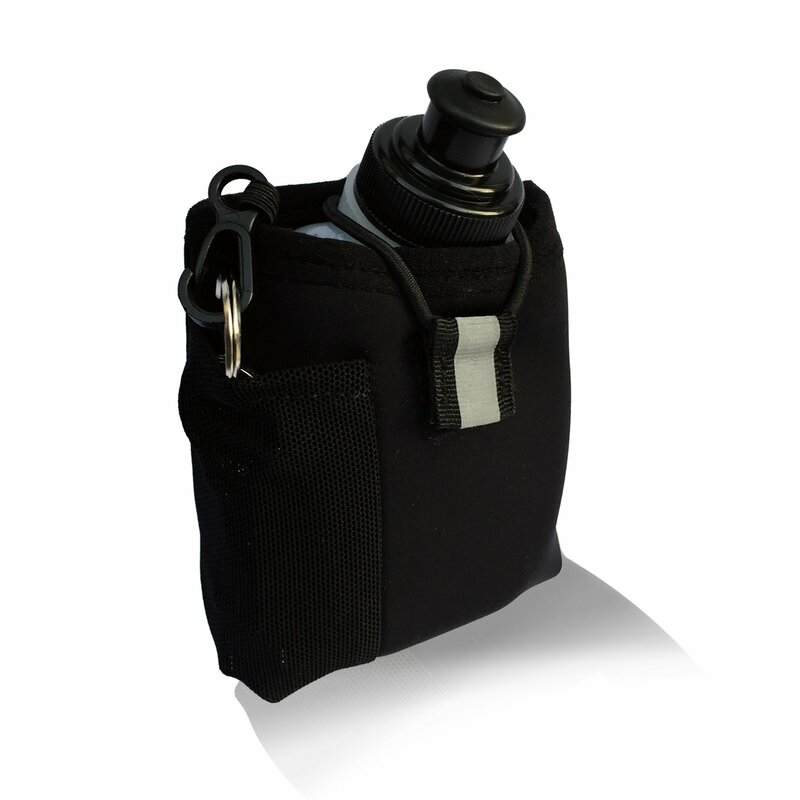 The clip and go running pouch from RevereSport gives you the freedom to train anywhere and stay hydrated. Keep your hands free with a hydration pack that simply clips onto your waist band (no belt required). The lightweight holder is also designed to securely store your Car Keys, Cash & Credit Cards. • Distraction free workout. Simply move the pouch around your waist to suit your workout. • Perfect for exercise, travel and fun days out.